Fatbiking is a lot of fun during the day! At night it becomes a truly extraordinary adventure! 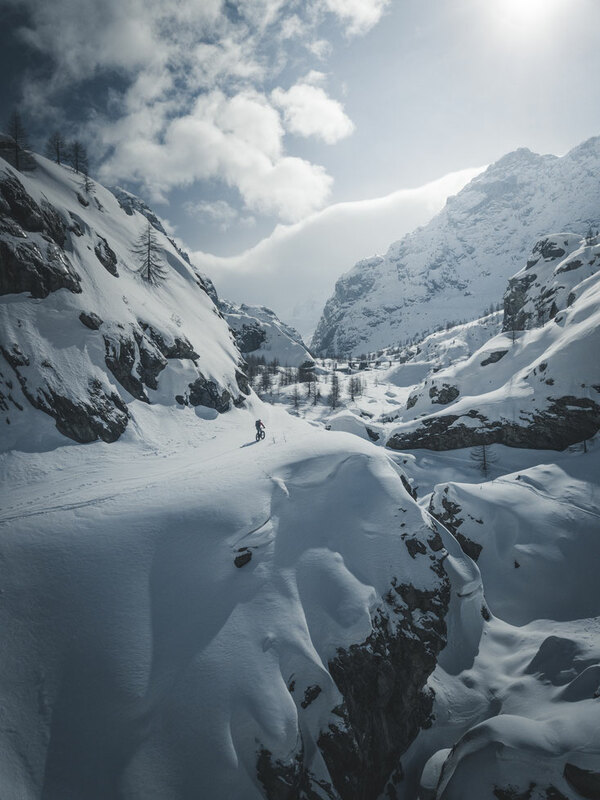 We ride on snowy single trails through the dark winter wonderland of Zermatt. Darkness. Silence. Night. 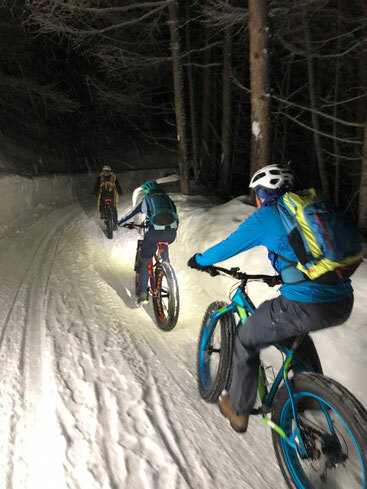 - Only the crunching of the snow under our extra wide mountainbike tires can be heard. Special lamps illuminate our way. Outside the light cone it is pitch dark. A mystical atmosphere! 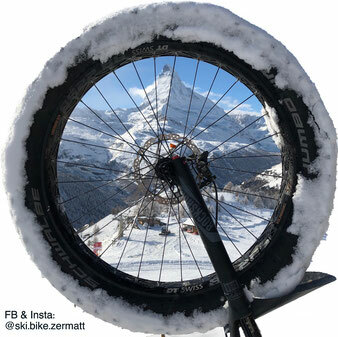 You will be surprised how easy it is to master steep climbs with the clumsy looking Fatbikes! Consciously without an engine, we celebrate deceleration. Comfortably and without stress we slowly gain altitude. After a short break the highlight follows: The thrilling descent to Zermatt! Safe and controlled riding of a bicycle. Mountainbiking experience is an advantage, but not a prerequisite. Basic physical condition for approx. 400 metres of ascent. We are on our way as a group and ride slowly. Short sections to push the bike. In such a case, however, you will be informed in good time. 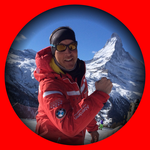 Zermatt is well known for the high level of mountain gastronomy. 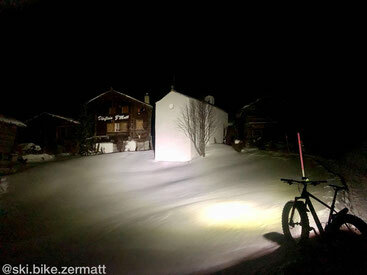 - A lot of those restaurants are achievable with Fatbikes! This incredible picture was made by Seya Eggler in February 2018.